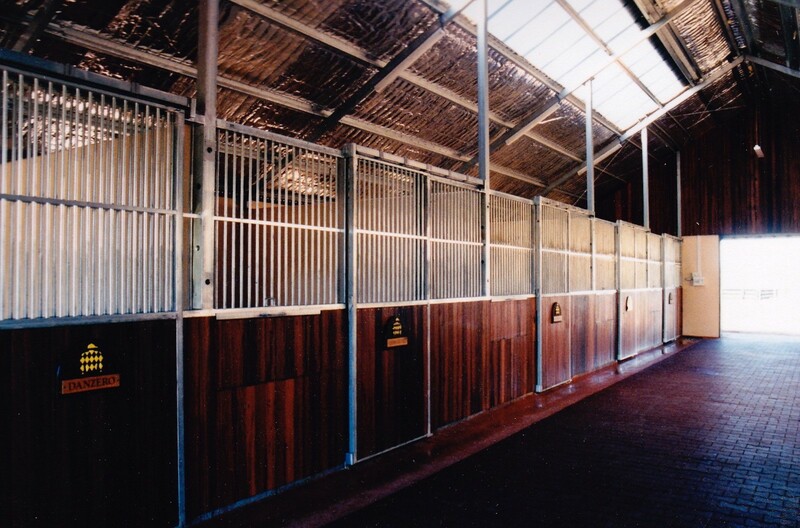 Scope: Design & construction of 2 customised steel buildings to house the farms stallions. 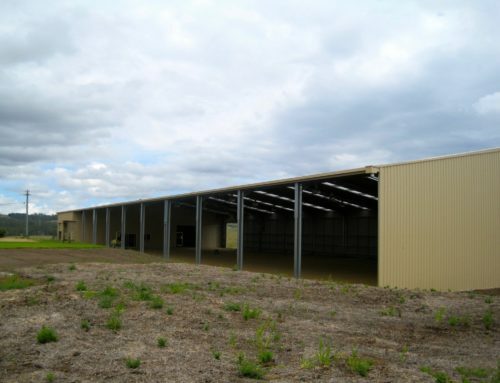 This proved somewhat of a design challenge in how to interpret the architects design intent utilising our economical purlin design principles. 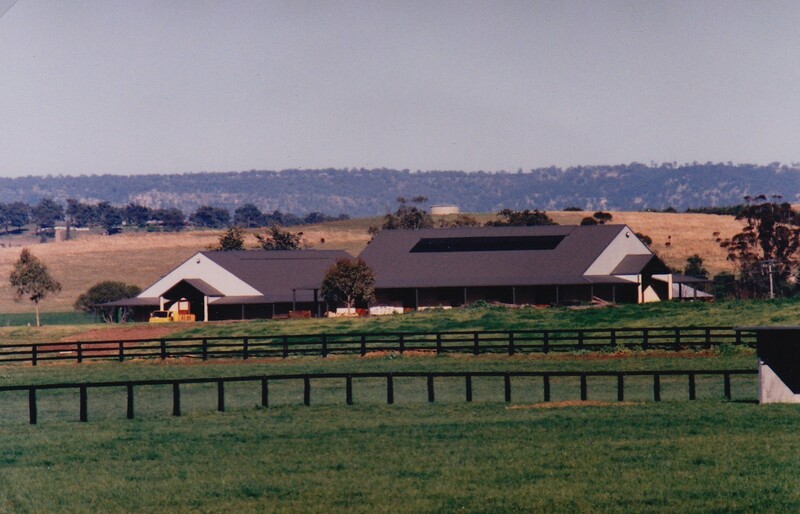 Construction of these required specialised detailing design to ensure the unique design with hip roofs and verandah and timber exterior posts was built. 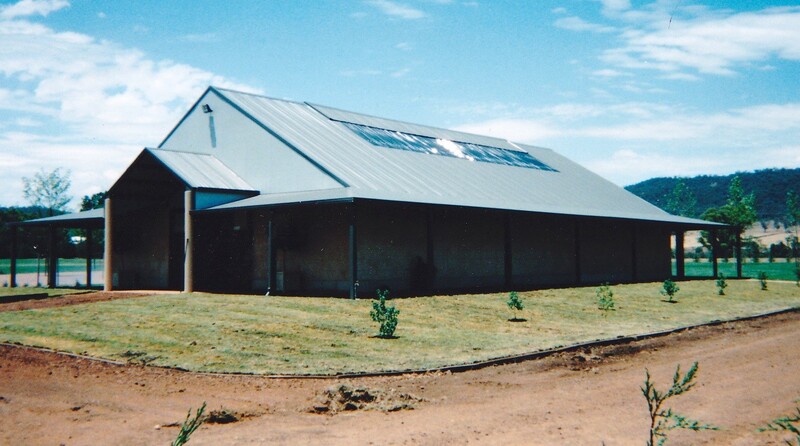 The finished buildings speak for themselves and have received much positive feedback.